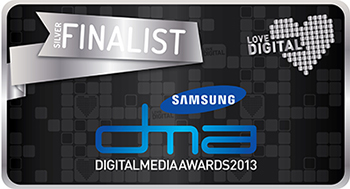 Drugs.ie has won a silver award in the Charity category of the Samsung Digital Media Awards 2013. The announcement was made at the awards ceremony in the National Convention Centre last Friday night, March 1st 2013. The awards strive to recognise and celebrate excellence in all aspects of digital media, and aim to give established multi-national corporations and up-and-comers alike an equal chance to showcase their achievements and network.